Jypyä Pop (Turku, Finland) on 2 January 2018 in Animal & Insect and Portfolio. @Graciel·la (Vic. Catalonia): He is. cool cat. Warming inside ! Happy ST ! Leevi looks so warm and cozy! Give him a ST pat from me! @Ruthiebear: Leevi said, thank you and he is happyt now. Looks like Leevi had a long night of welcoming in the New Year!! Happy ST! 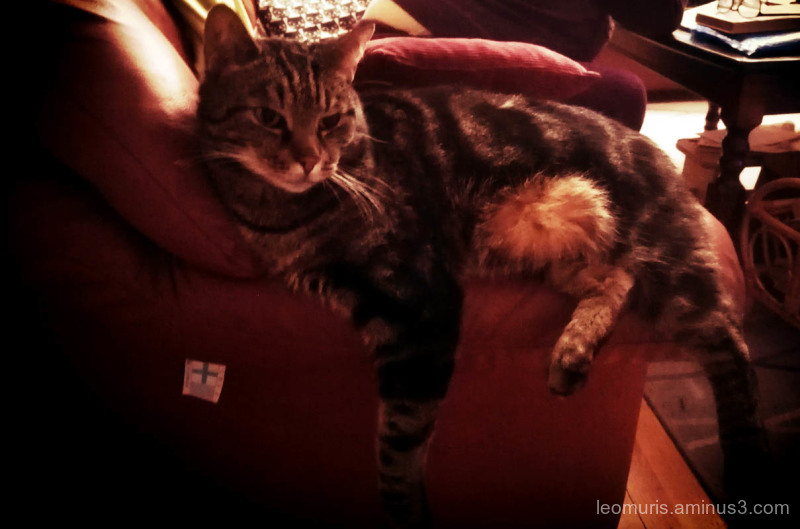 @Steven: Leevi enjoyed every moment and relaxed. I hope Leevi got everything he wanted for Christmas. He looks quite relaxed. @Steve Rice: We had a very calm Christmas and we both relaxed. That is a nice relaxed cat.